A child was reportedly bitten by a shark off St. Augustine Beach on Friday afternoon. St. Johns County deputies and rescue personnel responded to the 800 block of A1A South. The girl was put on a stretcher and taken to the hospital. 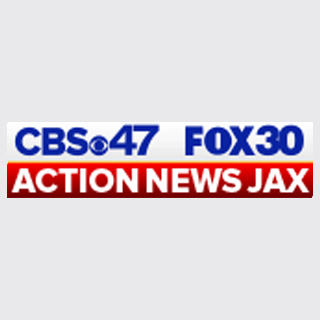 Action News Jax is working to learn more information about her condition.